Tu Huynh is a senior computer engineering technology student in the College of Technology and serves as a leader in the College of Technology Succeed in Engineering Technology scholars program. 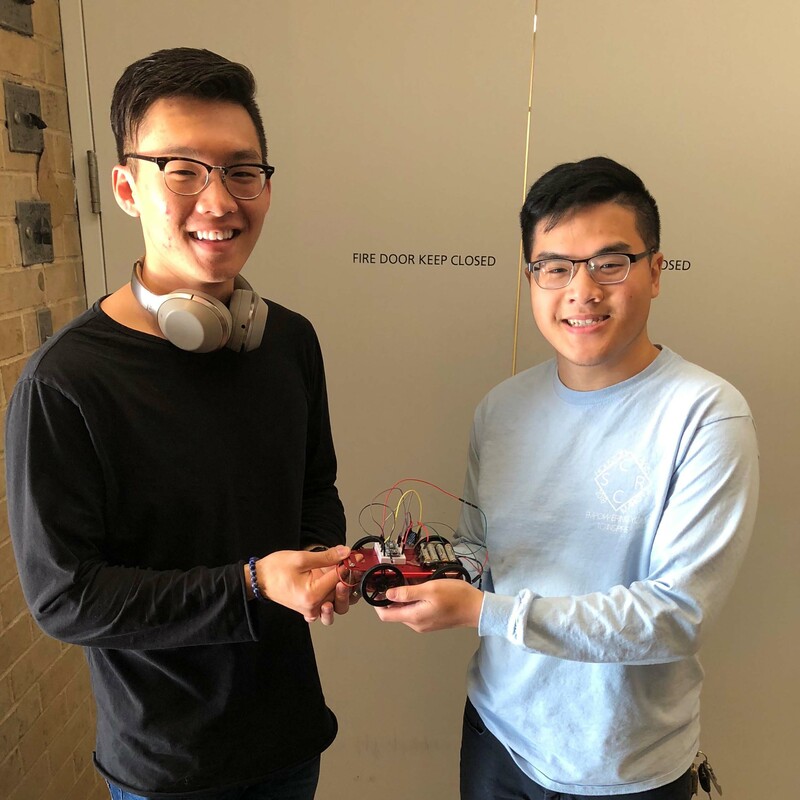 Denny Luong, founder of the UH Build-a-Bot competition, wanted to offer students unique opportunities to learn new skills. “I wanted to expose students to a friendly environment with help from their peers and professionals, and give them motivation, even if they had little or no knowledge,” said Luong.